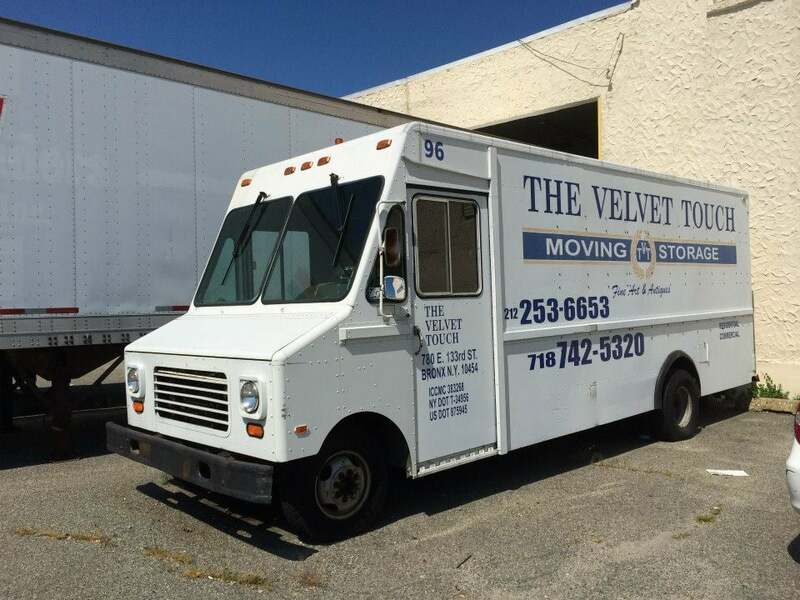 The Velvet Touch provides «white glove» moving and storage services to wide range of clients, including; residential, commercial, interior design and decorator, art and antique dealers, and world renown galleries. Established in 2000. Family owned and operated since the Company's founding in 2000. Your review helps others learn about great local businesses.Moving from NYC to Nashville was effortless with the team from Velvet Touch.Everything was packed and arrived in one piece. The team was a pleasure to work with. Would recommend them to anyone.Please don't review this business if you received a freebie for writing this review, or if you're connected in any way to the owner or employees. My family and I had an unexpected move, quite last min. The Velvet Touch was able to come within the week we called the to give us an estimate of the project. 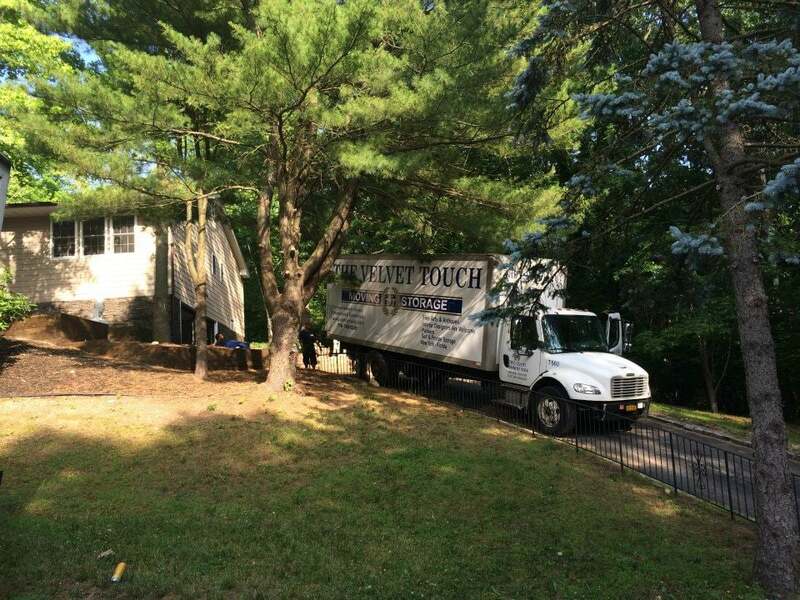 The day arrived and a team of six large men showed up bright and early with two large trucks. All the movers were wonderful and efficient, and careful with our belongings! They spent more than half the day moving non-stop! My parents would highlight that they loved that they were all so attentive to their possessions and even helped assemble some of our furniture at the new house. Would recommend! Great service! 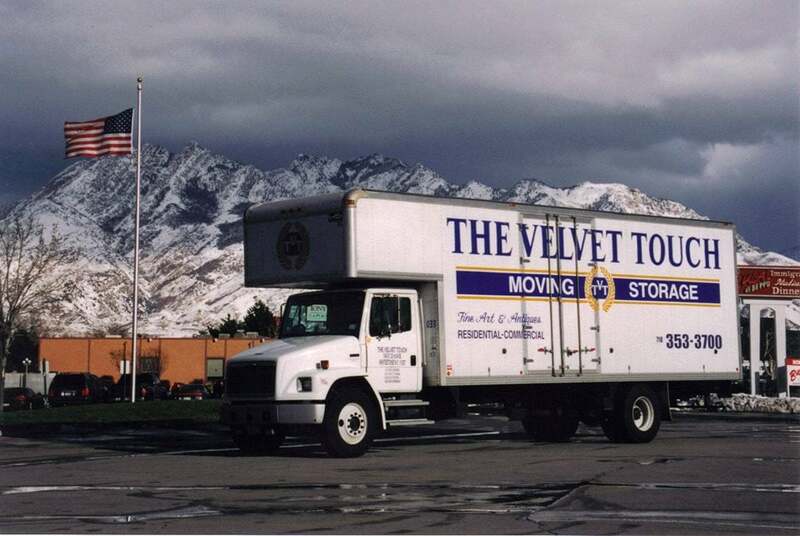 I was stood up by another moving company and called The Velvet Touch last minute at two minutes to six. Marianna answered and was so courteous and booked my job for the next day! The crew was amazing! They were clean cut and exceedingly professional good people. They really took so much stress off my shoulders. I can say with confidence The Velvet Touch went above and beyond from wrapping my paintings to not scuffing my walls carrying really heavy furniture to coming through in a pinch. 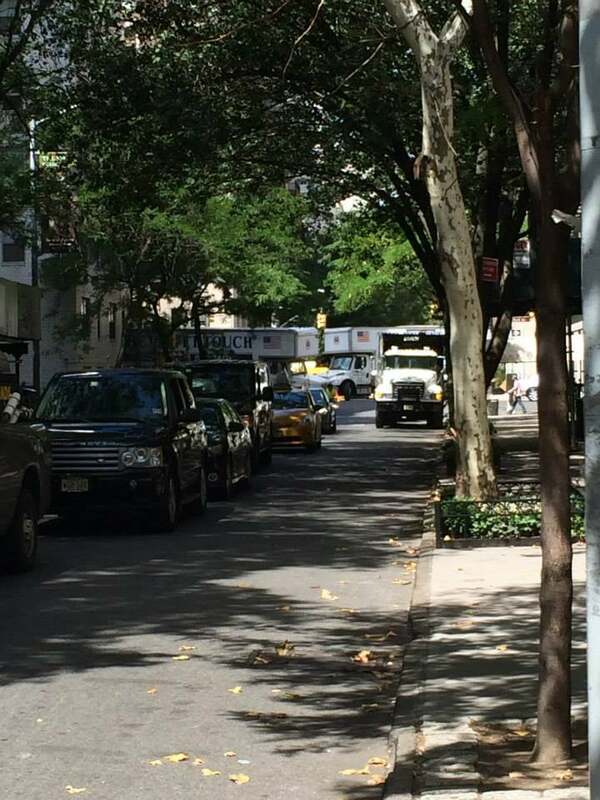 I was an art dealer for years and used many specialty transport companies to move art worth six figures plus. This crew was just as good as those people. Cannot say enough good things about my experience I highly recommend them!! AMAZING service!!! 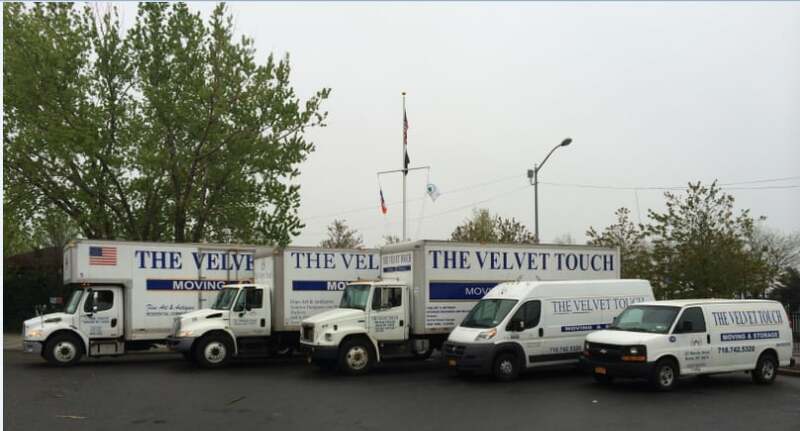 The Velvet Touch is the only company to use when moving. Marianna, who set up my move, was so accommodating, friendly to work with, and really made everything so easy for me. She set-up a move for me from CT to NY and also arranged my belongings to be put in storage. Everything was set up within minutes. The movers arrived on time and went above and beyond for me the entire time they were with me. They handled all of my furniture and belongings with great care and I did not have to worry about anything. They made sure everything from my mattress, to my picture frames were wrapped perfectly so they would not be damaged in the truck or while in storage . They also assured me that all of my belongings would be safe and sound while in their storage facility in the Bronx. The movers made all of my stress and anxiety go away within minutes, because they really care and try their best to be accommodating to all of your needs. They really are as good as it gets, and I cannot thank this company enough for easing the stress of moving off of my shoulders. I would never even think of calling another company for a move. The Velvet Touch is the best in the business. This company made my move seamless! They arrived 15 min early, were extremely efficient and quick, and handled all of my personals with care. They moved 3 flatscreen TVs with ease, moved 3 huge sofas, and even took apart two beds for ease of move (1 from IKEA...) and put them back together for me. Everyone was so nice and will certainly use them for my next move.